Summer is upon us! 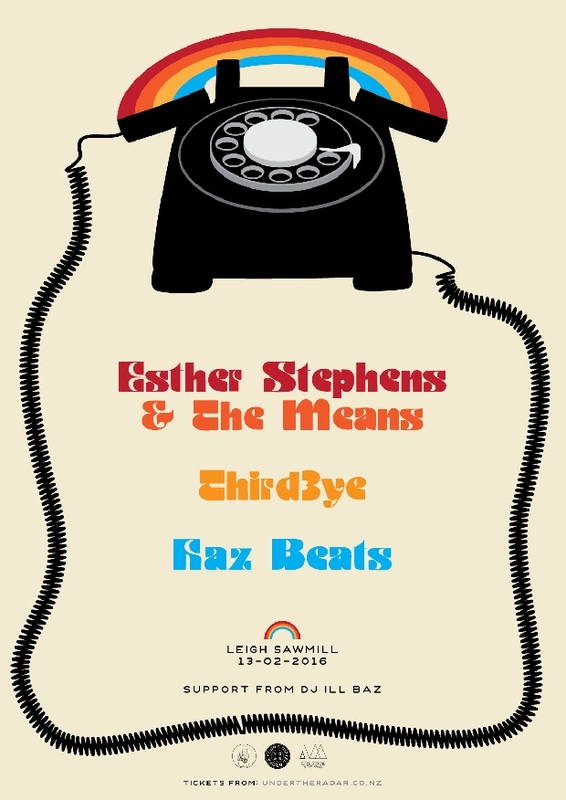 Perfect time to get away to Leigh Sawmill and catch Esther Stephens & The Means joining forces with fellow Red Bull Sound Select Young Gifted & Broke artists Third3ye and Haz Beats on Feb 13th. Third3ye have been busy working on a much anticipated sophomore release follow up to their debut On3ness. Due for release June 23rd 2016, the album is executively produced by Means member Abraham Kunin. The band look forward to sharing new material at Leigh Sawmill with the addition of Tia the Drummer and DJ ILL Baz. Esther Stephens & The Means have been working on new material following on from the release of their debut album and national tour. 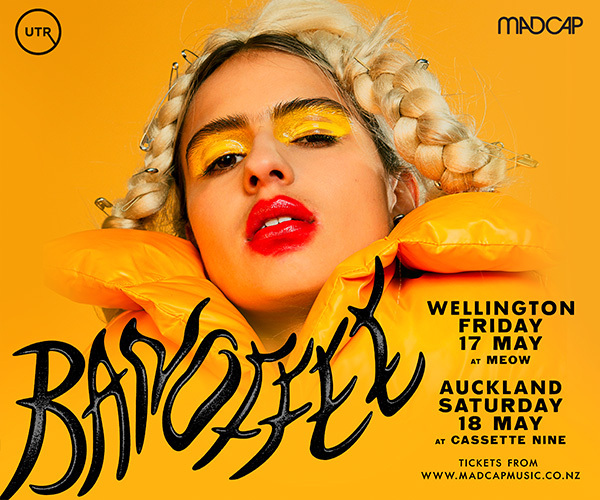 Highlights for the band last year included two NZ On Air funded music videos and their performance at the Silver Scroll awards. Haz Beats is one of NZ's most talented and prolific beat-makers. 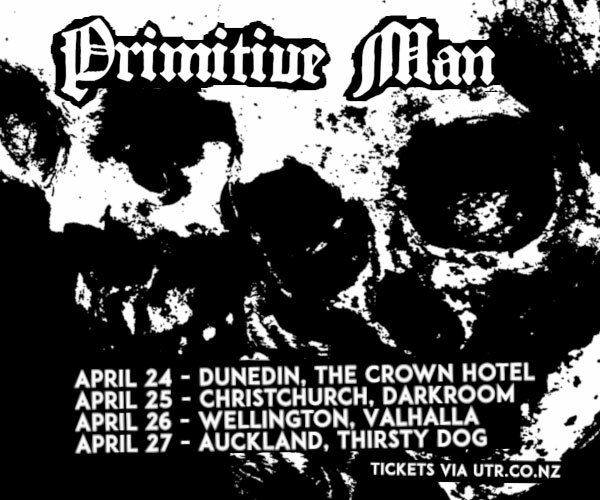 The man behind music of Home Brew and Team Dynamite, he's worked with a who's who of the Aotearoa Hip Hop scene.